First kayak trip of the year. Launch photo! 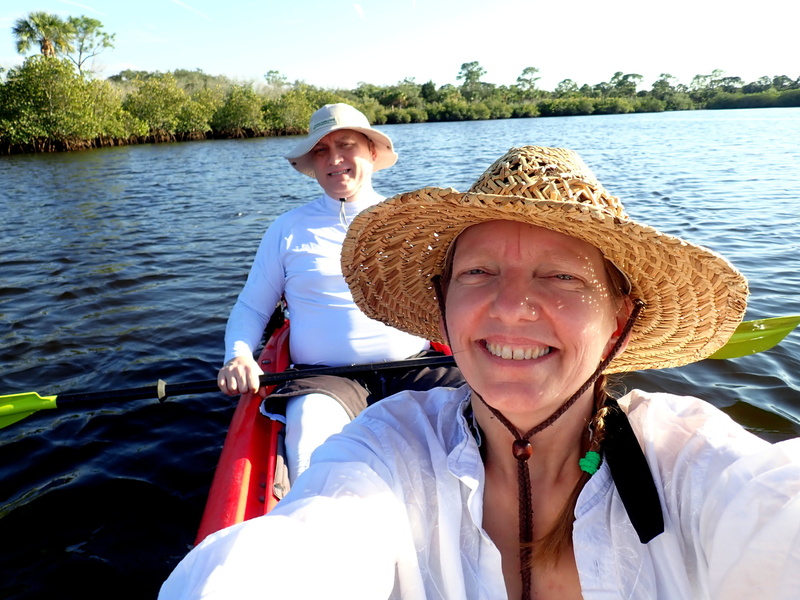 We took a short paddle at Werner Boyce Salt Springs, on our way home from working as temps at the elections office today. My poor hat was all smooshed up in the kayak bag.